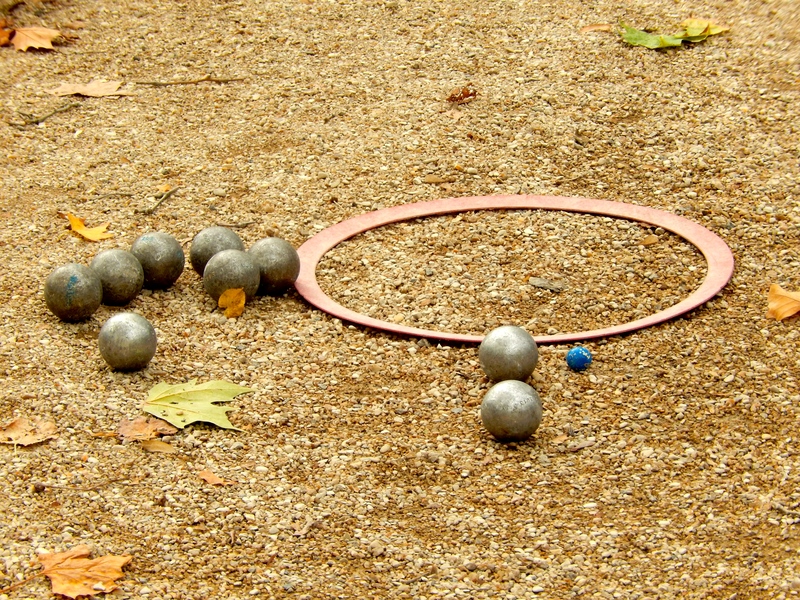 This entry was posted in Boules, Crazy Funny, Deb Greiner Hutti, Family, lucky, Ordinary, Paris, Uncategorized and tagged Boules, crazy - funny, Deb Greiner Hutti, family, interesting, Luxembourg Gardens, school uniforms by Deborah Hutti. Bookmark the permalink. Love. I feel this place and time as I read your beautiful story. Thanks Karen. It was a memorable place for me. And I smile today thinkin’ about that coatrack! What a lovely post. Thanks for sharing this moment with us. Your welcome! In totality, the garden was a top ten on my list. Your welcome. 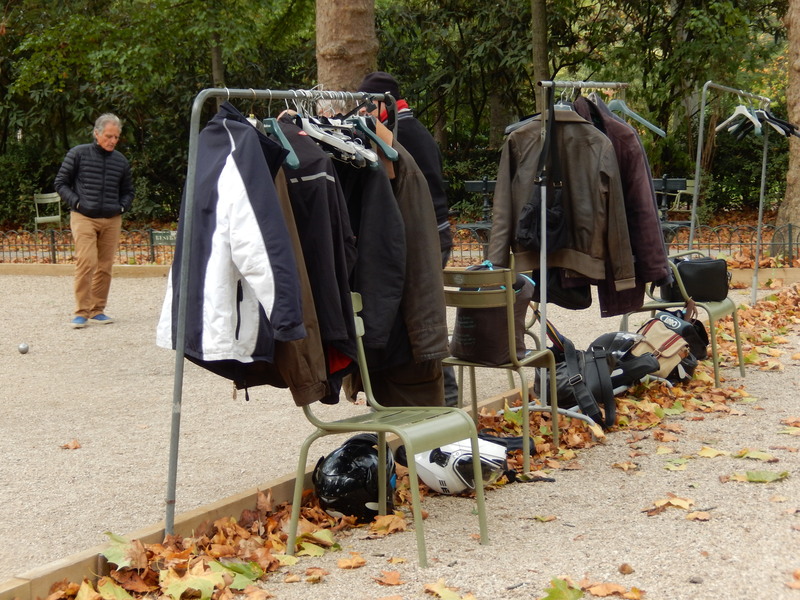 And a coat rack in a park is always something to smile about.